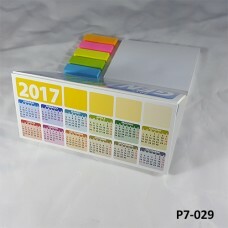 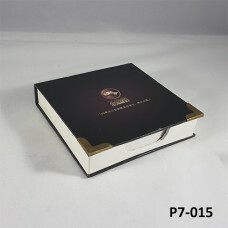 Calander:150*72mm*13sheets, 1-12sheets128g double artpaper,1/svarnish 4C/0C 13sh..
Cover: 160*50*6mm, 400g kraft paper,1C/OC Sticky note: 40(glue)*44mm*50sheets*2p..
PU Notes Papers, Size: 9*8.8*2.5 cm with Notes Papers..
Cardboard Papers Box, Size: 2.5*11*11 cm with Notes Papers.. 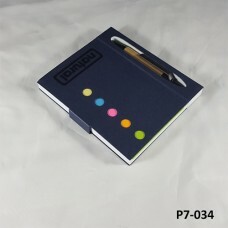 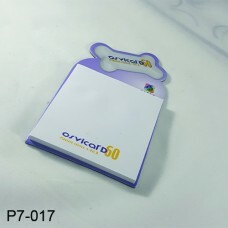 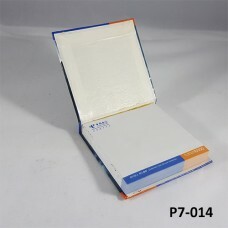 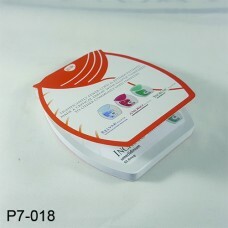 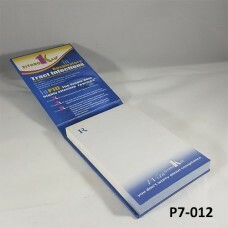 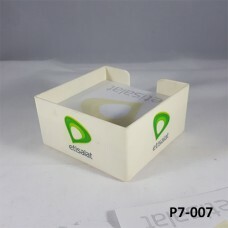 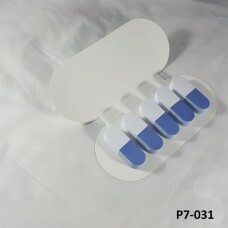 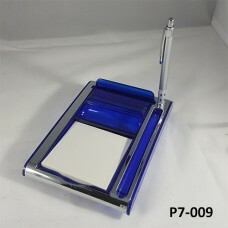 Plastic Desktop Box with Notes Papers and a Pen..
white paper 100sheets, yellow paper 25sheets,color lines 5lines color x 25 sheet..
500sheets,paper with 2 colors printing, 4 side faces with 2 colors printing..
500 sheets,paper with 4colors printing,4 side faces with 1 color printing with w..
Cover: 140*60mm*11mI7:I8m, 300gsingle artpaper, 1/s glossy lamination,4C/0C Stic..
House:70*64*76mm, 1200g single artpaper coated with 120g artpaper, 1/s matt lami..
Yellow Notes Papers Cube, Size: 76mm*102mm with a Sticker.. 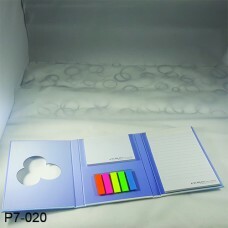 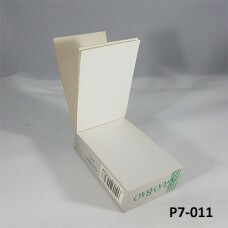 Promotional Desktop Notes Papers Cube, Size: 11*10*2 cm..
Notes Papers Cube with side welding, Size: 8*8 cm and 6cm Hight, Weight: 80 gram..
Notes Papers Cube, Size: 8.8*8.8*4.3 cm with a pen pocket.. 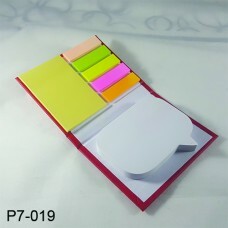 Customized Promotional Notes Papers Cube, Size: 9*5.5*2.4 cm..
Paper Notebook with Cardboard Cover, Size: 10*10*3.5 cm..
Paper Notebook with Cardboard Cover, Size: 8*8*1.5 cm..
Paper Notebook with Cardboard Cover, Size: 4*10.5*15 cm..
left white paper 50 sheets, right white paper 50 sheets, pet lines 5colors x 25s.. 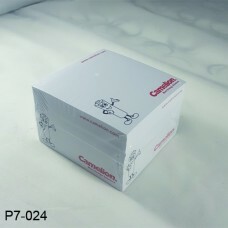 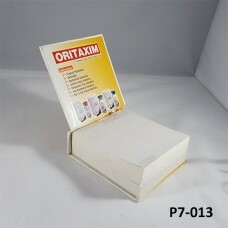 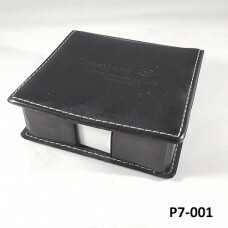 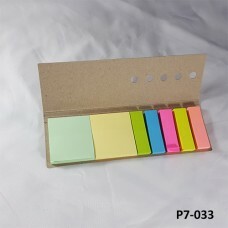 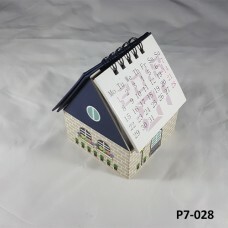 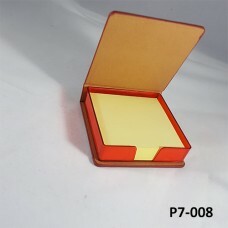 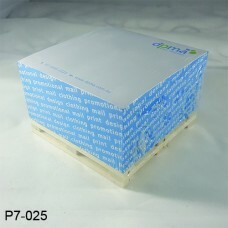 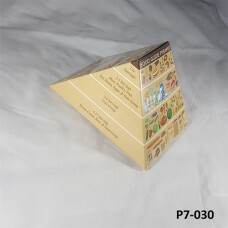 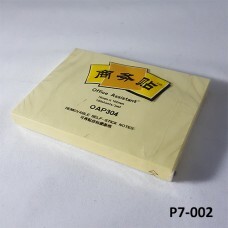 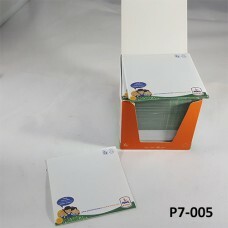 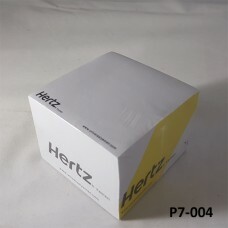 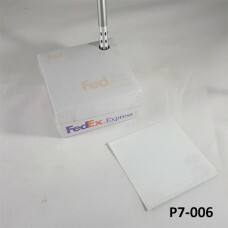 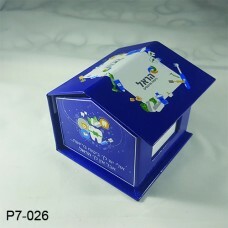 Promotional cardboard box with Notes Papers Cube, Size: 8*8*8 cm, Thickness: 70 .. 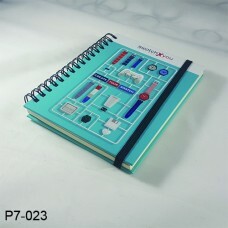 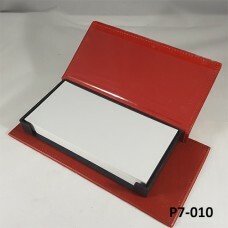 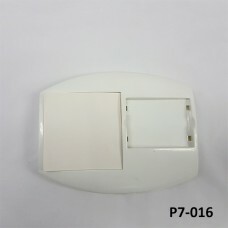 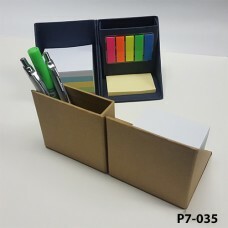 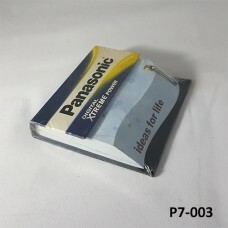 Plastic Box with Notes Papers..
Pastic Desktop Paper Box, Size: 11*11*4 cm Contains Notes Papers, Thickness: 70 ..
Notes Papers Desktop Box, Size: 10*10*5 cm with Notes Papers.. 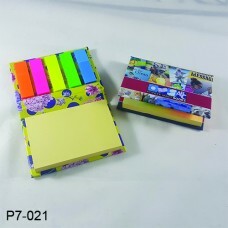 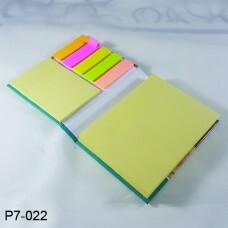 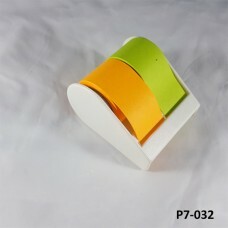 Box:126*100*78mm, 350g single artpaper, 1/s glossy lamination, 4C/0C Sticky Note..
3 design recycle 20 times..
yellow paper 70 sheets pet color lines 5colors x 25sheets ..
big yellow inner 100pages, small yellow inner 25 sheets, color lines 5colors x 2..
Sticky Note:2.9*500cm*2rollers, 75g neon color paper, 0C/0C Dispenser: White PP ..
Cover:111*86*18mm, 1200g cardboard coated with 120g double artpaper, 2/s glossy ..
Cover:110*95*11mm, 400g color card/kaft paper/double artpaper, 0C/0C Memo:105*75..